First Offering. One floor patio home inside the Watterson. 3 bedrooms, 2.5 baths in outstanding condition. All appliances remain. Lots of hardwood. Tall ceilings. Beautiful home in a great location. Eastgate HOA fees are $550.00 per year. Direction: Eastgate Place is on Brownsboro Road just west of the light at Blankenbaker. 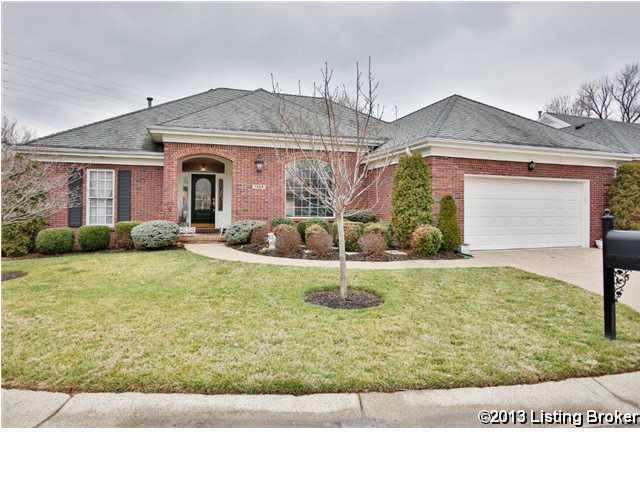 1304 Killiney Pl, Louisville KY 40207 is a Home, with 3 bedrooms which is recently sold, it has 2,307 sqft, 0 sized lot, and 2 Car Garage,Attached parking. A comparable Other, has bedrooms and 0 baths, it was built in and is located at and for sale by its owner at $ 0. This home is located in the city of , in zip code , this County Other, it is in the Subdivision, and St Matthews are nearby neighborhoods.